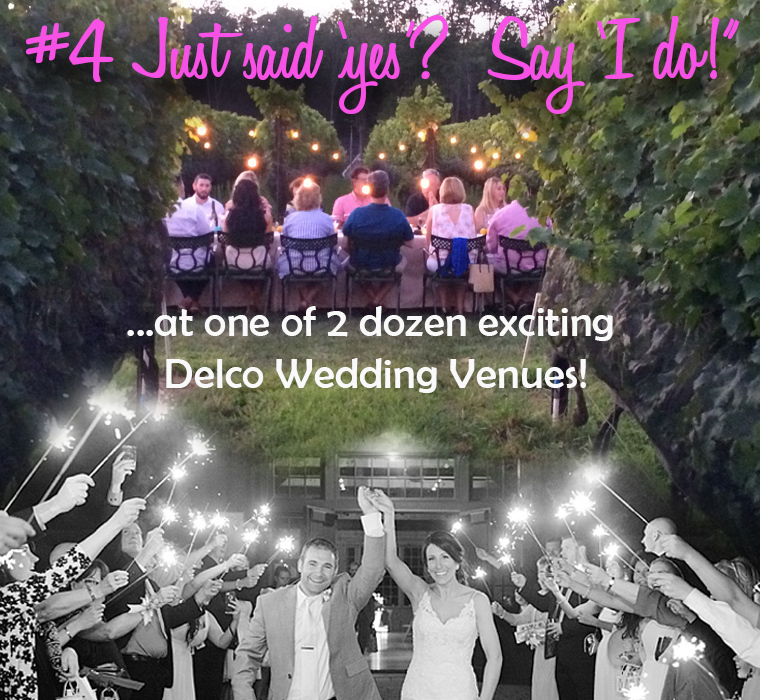 Whether you just got engaged over Christmas...or you're ready to pick the perfect wedding venue – start by visiting our Destination Delco Wedding Guide to more than 20 Classic, Romantic, Legendary, Dreamy and Bewitching locations across Delaware County! 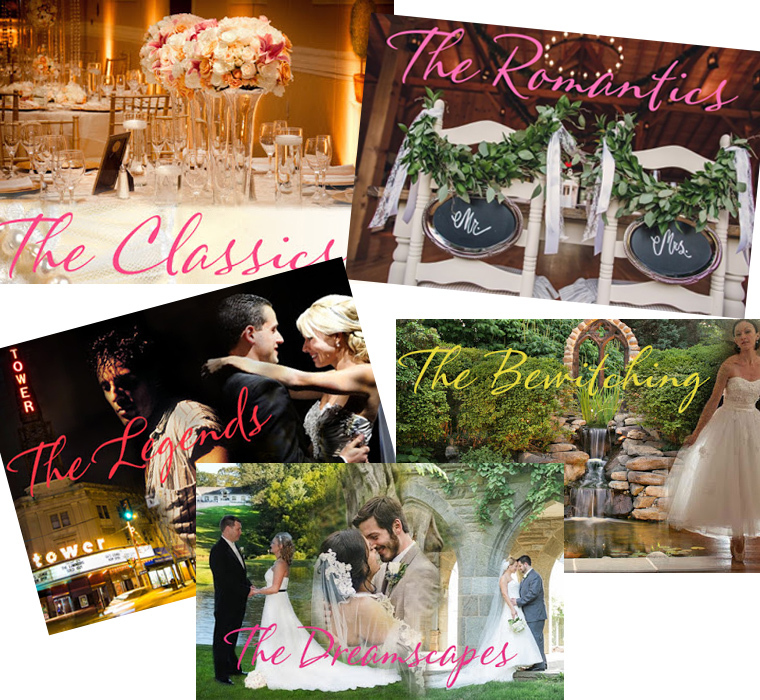 Our Wedding Guide is broken out into 5 major categories, as shown below. Each category has at least 5 amazing venues including Brandywine Vineyards - a Riverfront Yacht Club - Country Barns - Gardens - Rustic Cabins - Mansions - a famous Rock and Roll Concert Hall - and even a Helicopter Museum where you can literally fly in to your wedding party! 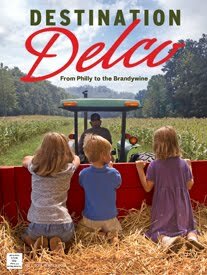 The Classics picture features Dexelbrook, the Romantics photo is of Grace Winery, the Legends photo is the Tower Theater,the Bewitching photo is of Hamanassett B&B, and the Dreamscapes picture represents our beautiful Country Club and Brandywine settings. 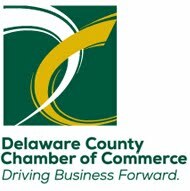 You'll explore some of the most romantic, elegant and over the top wedding party places imaginable, – from Philly's famous Main Line, to the lush Brandywine countryside, the gorgeous Delaware Riverside and everything in between. So, grab a coffee or a glass of wine - open your most romantic playlist - click on the link below, and let's get your party started!